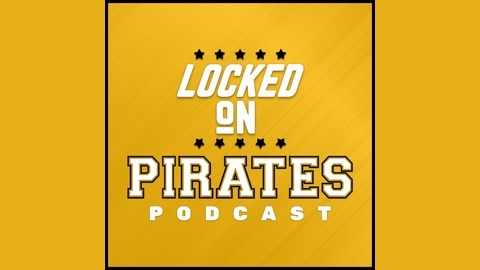 Locked on Pirates is *the* semi-daily podcast choice for Pittsburgh Pirates fans who want to stay connected to their favorite team. Pittsburgh Post-Gazette Pirates/MLB reporter Nubyjas Wilborn brings inside the clubhouse every day. 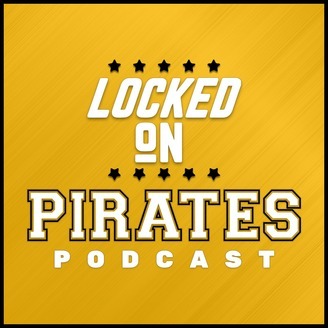 Post-Gazette Pirates reporter Nubyjas Wilborn is joined by fellow Pirates beat reporter Bill Brink as they preview the season opener.